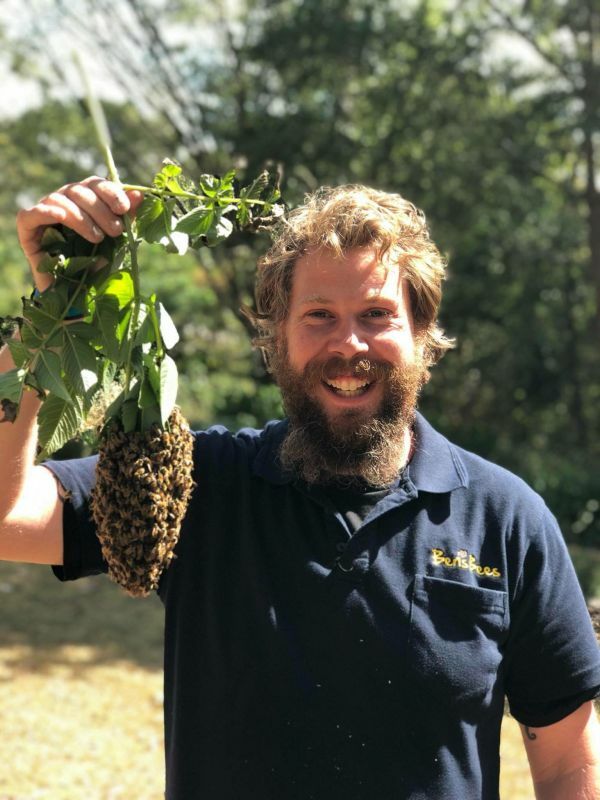 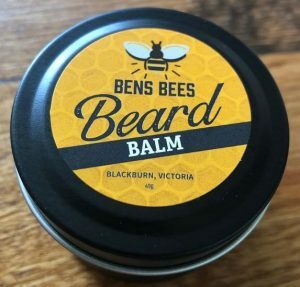 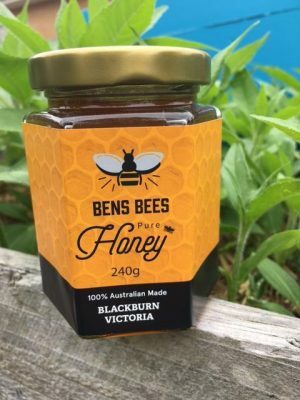 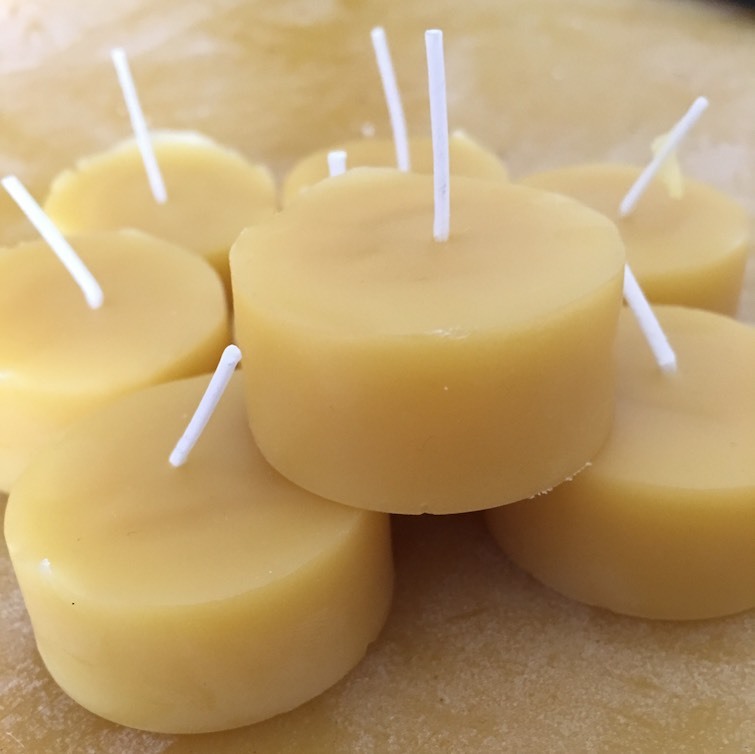 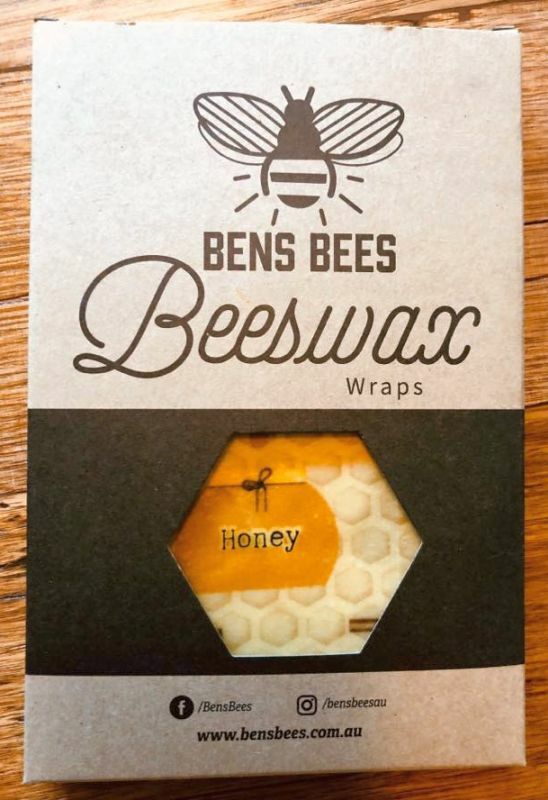 Ben’s Bees sell raw honey – honey that has not been treated in any way. 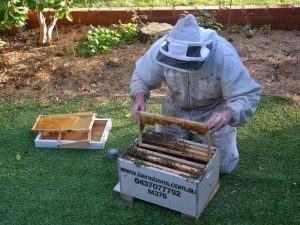 It is taken from the hive in frames designed to hold honey, spun with centrifugal force, drained through a fine sieve to remove any wax particles, and bottled. They also sell candles, beeswax, soap, hives, bees and clothing. Their services include bee & swarm removal, beehive pollination and European wasp removal.